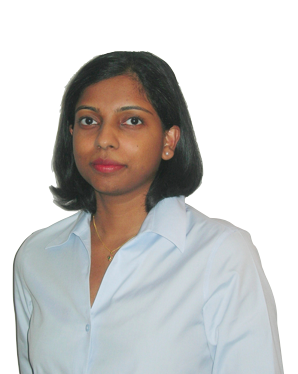 Recollective Consulting | A warm welcome to new intern Shaniya Mathews! A warm welcome to new intern Shaniya Mathews! Shaniya was born and raised in Dubai, U.A.E. She completed her bachelors in Materials Engineering from the University of Toronto and worked briefly in Dubai as a Quality Control Engineer for the oil and gas sector before she decided to move back to Canada. In Canada, she was primarily involved in the mining industry, first as a mill metallurgist for Goldcorp in Northern Ontario and then as a process engineer for TetraTech in Vancouver. A desire for a career change led her to enrol in the Environmental Engineering Technology program at BCIT where she specialised in the air and energy option. There was a strong emphasis on climate change and renewable energy technologies throughout the program. A course in Green Buildings and Infrastructure sparked her interest in the green building industry and she hopes to explore the industry further through this internship at Recollective. She is passionate about sustainability and emerging green technologies and is looking forward to becoming part of Vancouver’s fast-paced and rapidly evolving environmental industry. Interns are short-term volunteer positions for gaining LEED / green building experience. If you are interested in this, please check out our Internship Program.